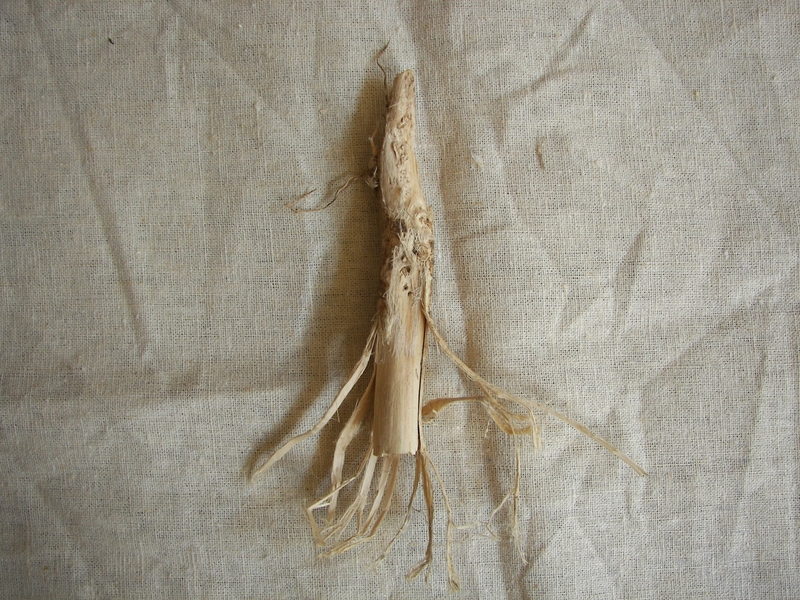 The stem of the Cannabis Hemp plant consists of a woody in inner Hurd surrounded by an outer cortex of Bast fibres. The Bast fibres provide us with some of the strongest, most durable fibres in the plant kingdom. 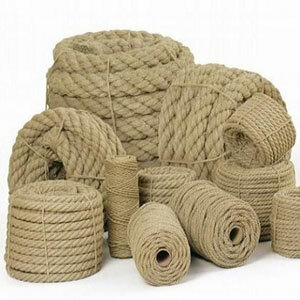 They can be made into all types of cordage, from fine twines to heavy-duty ropes. 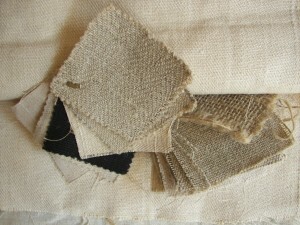 They can be woven into fine quality fabrics from soft, silk like materials to heavy-duty canvases. 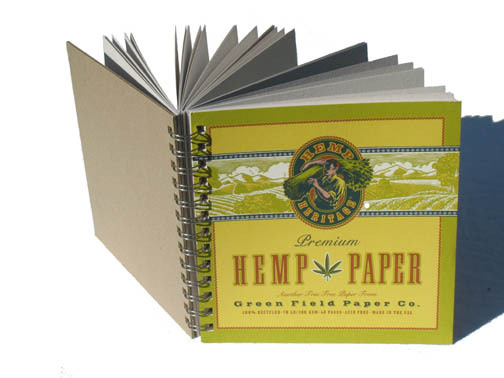 They can be made into fine quality papers such as bank notes, or heavy weight archival papers or very light cigarette papers or tea bags. 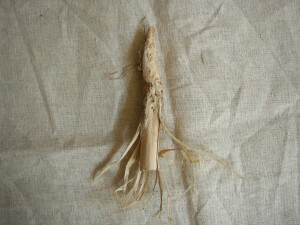 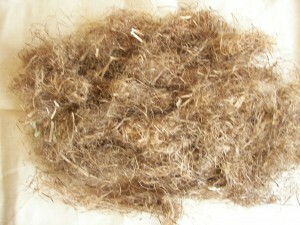 The hurds can be used loose, as they are, as an animal bedding. 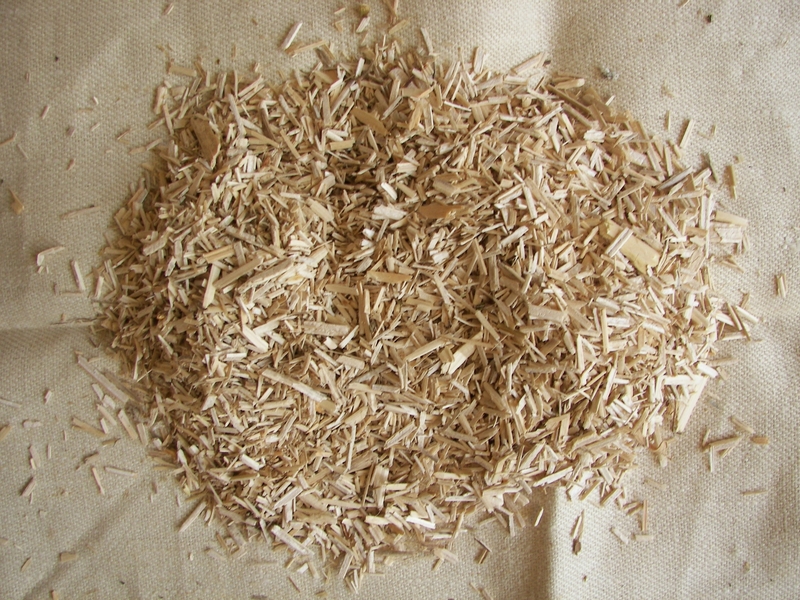 They can be compressed into fibreboard, similar to chip board, but far, far stronger. 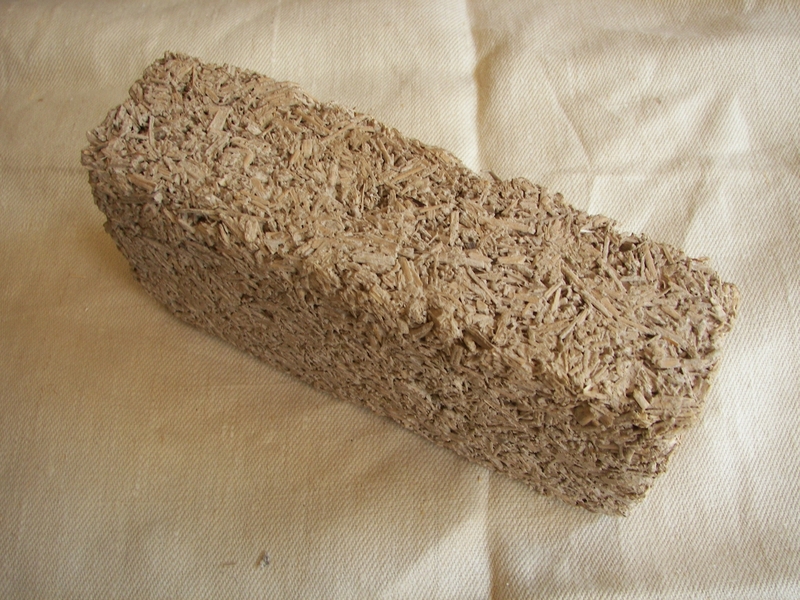 They can be mixed with Lime and water and made into ‘Hempcrete’, a lightweight building material that gets stronger with age. This is because the cellulose within the Hemp petrifies into stone, so that within 50 years it will be solid as rock. 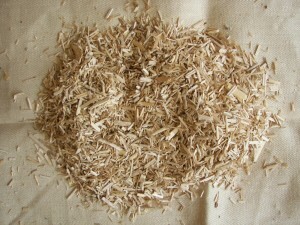 The high cellulose content within Hemp makes it suitable for making a wide range of strong, yet biodegradable plastics. 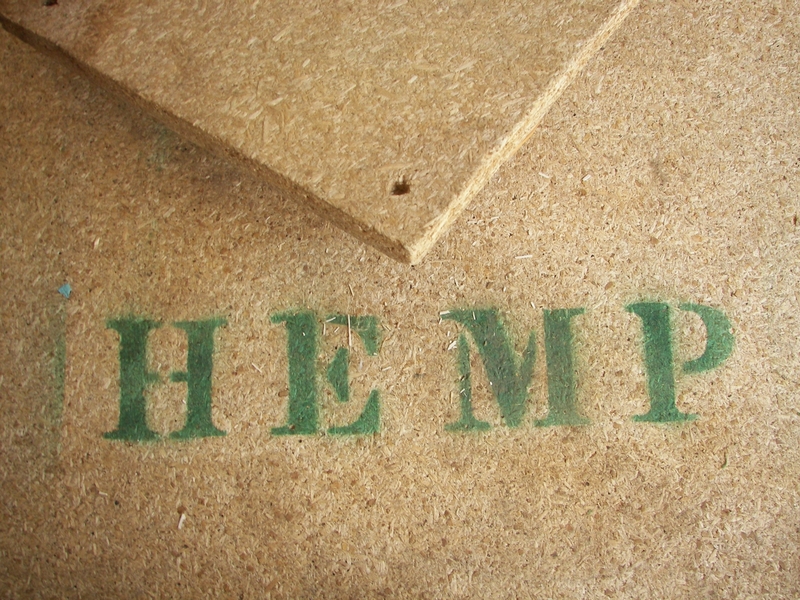 Henry Ford, way back in 1938, built a Hemp cellulose plastic car, ten times the strength of steel, yet a fraction of it’s weight. 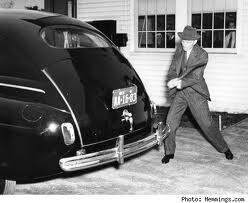 He also ran the car on Hemp ethanol. 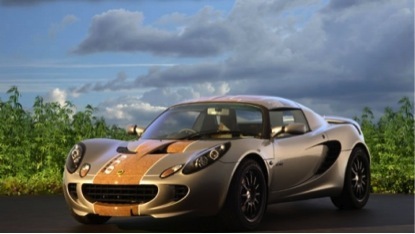 In 2008 Lotus Launched the Hemp Eco Ellise. The car’s body work is a Hemp composite made from UK grown and manufactured hemp fibres. Apparently the car also runs on Hemp ethanol.